– Join the discussion in our Pre-Law Forum Facebook group. – Join our LSAT Study Facebook Group. I do lots of presentations for university career centers. During these seminars I am always describing sources of information. This “quick and dirty” blog is just a “hand out” to go with my seminars. It will link you to my other sites and to important sites. 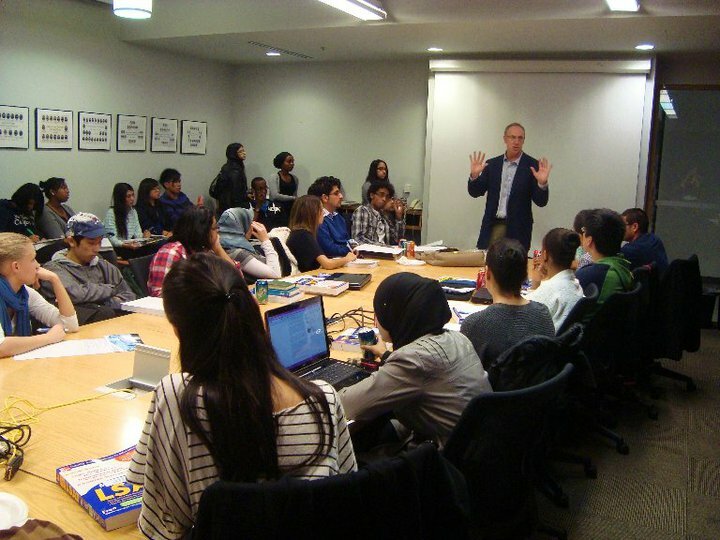 I also deliver many presentations for university career centres and student pre-law societies. If you would like a seminar for your group please email me at: prelawforum [at] gmail dot com. During these presentations I refer to a number of sites. This site is to consolidate these links into one place.